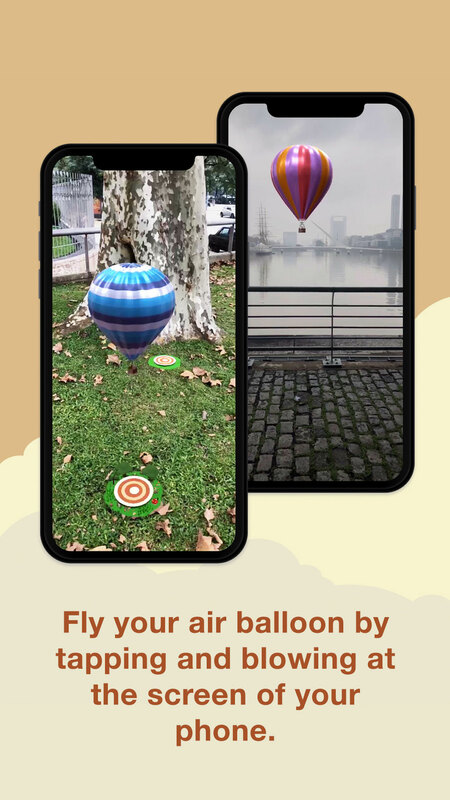 Are you ready to fly your own hot air balloon? 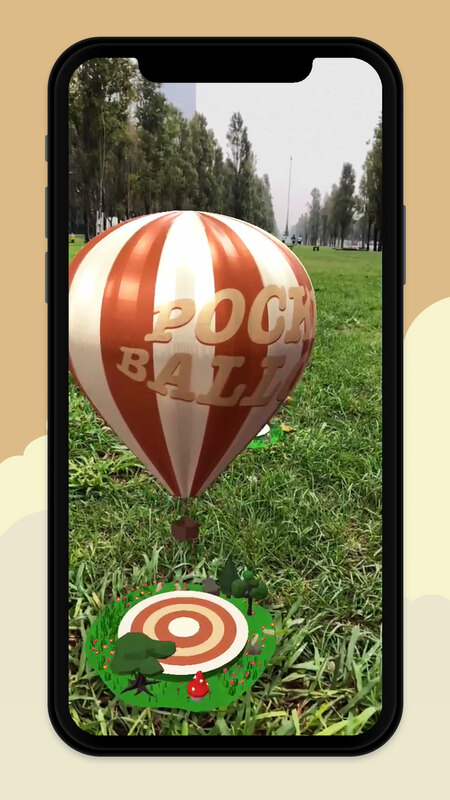 Now you can do it in the comfort of your home, in the park or wherever you prefer with Pocket Balloon! 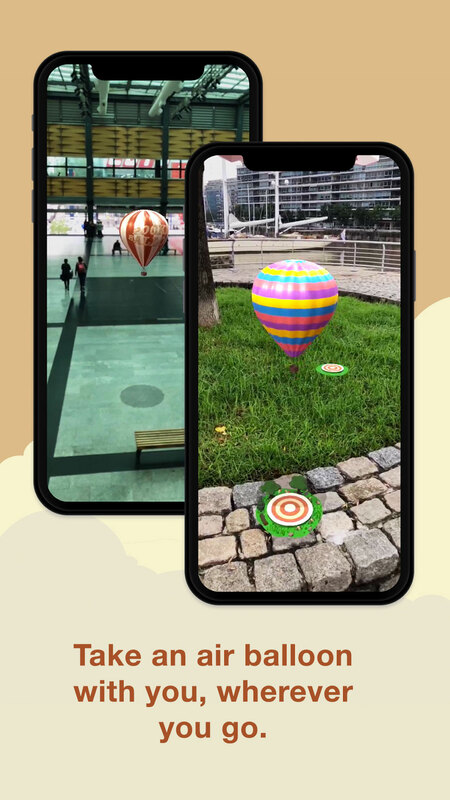 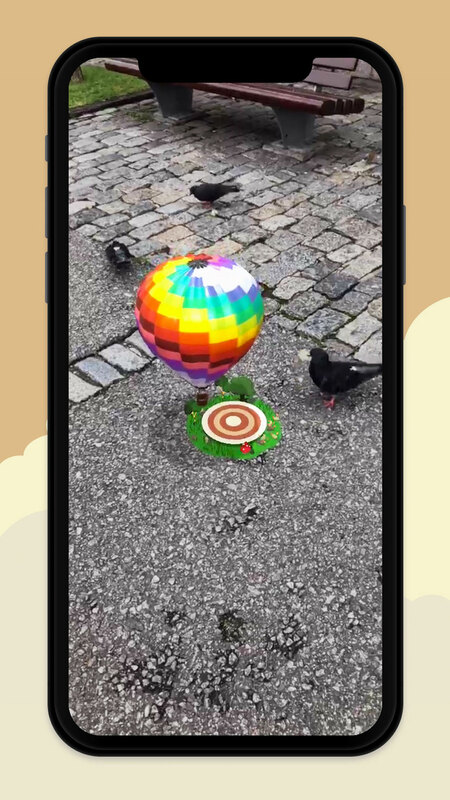 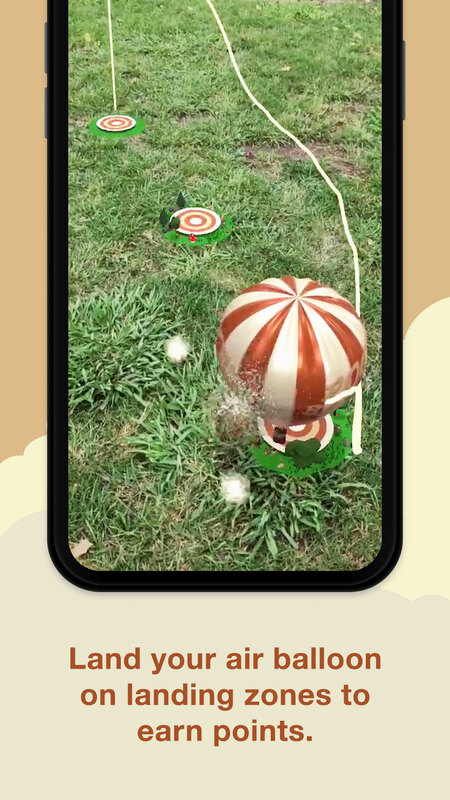 Pocket Balloon uses ARKit, the latest augmented reality technology developed by Apple, to give you a unique experience. 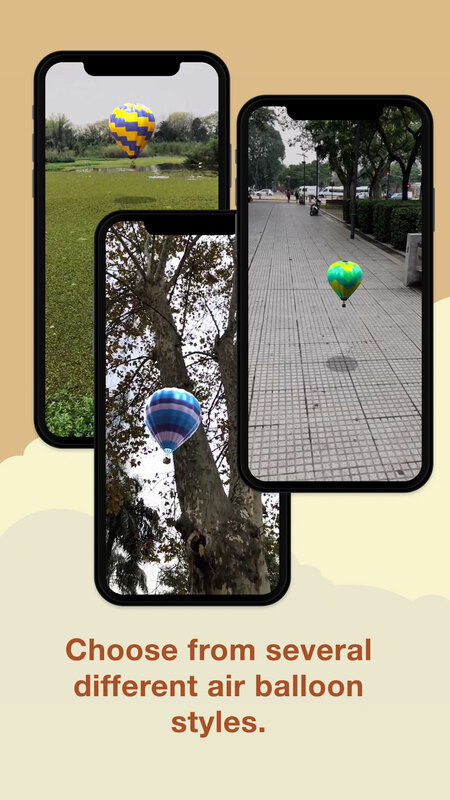 Drive your balloon just by touching the screen and blowing. 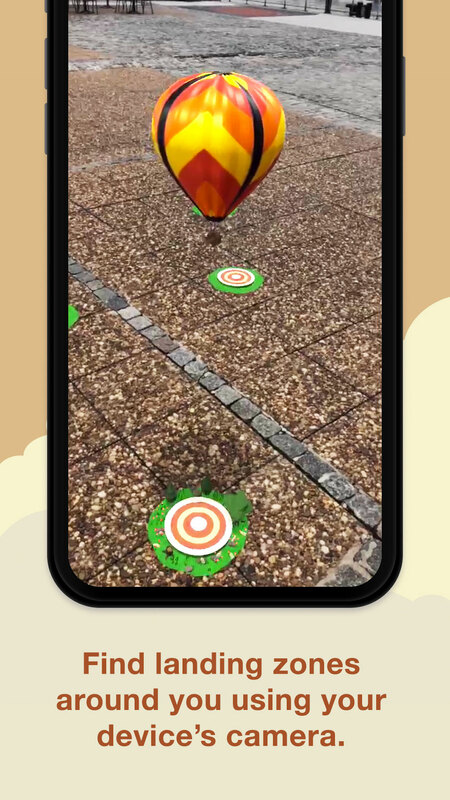 Look for landing zones around you and land your balloon on them to get points and compete with your friends.